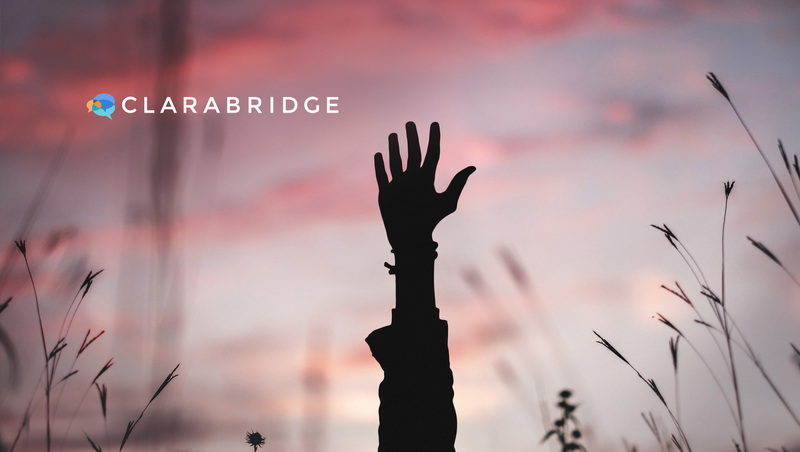 Clarabridge, Inc., the leading provider of Customer Experience Management (CEM) solutions for the world’s top brands, yesterday wrapped up its 10th annual Clarabridge Customer Connections (C3) event, where the winners of its Customer Experience Awards for North America were announced. Recipients are Clarabridge customers and span a variety of industries. All have demonstrated superior innovation, leadership and measurable results with their customer experience programs. Diamond Award: Honors an organization whose CX program is multi-faceted and shines brightly within the organization. Their CX program demonstrates vision, strategy, execution and results. CIBC is a leading Canadian-based global financial institution with 11 million personal banking, business, public sector and institutional clients. CIBC offers a full range of advice, solutions and services through its leading digital banking network, and locations across Canada, in the United States and around the world. Luminary Award: Recognizes a company that has made a corporate shift to elevate customer experience to a top-tier business strategy. Holland America Line’s fleet of 14 ships offers more than 500 cruises to more than 400 ports in 98 countries, territories or dependencies around the world. From shorter getaways to 113-day itineraries, the company’s cruises visit all seven continents. The line will welcome 2666-guest Nieuw Statendam in December 2018 and a similarly-sized ship in 2021. Holland America Line is a division of Carnival Corporation and plc (NYSE: CCL and CUK). Revvie Award: Recognizes an organization with proven return on investment and bottom line revenue impact. American Family is the nation’s thirteenth-largest property/casualty insurance group and ranks 315th on the Fortune 500 list. The company sells American Family-brand products, including auto, homeowners, life, business and farm/ranch insurance, primarily through its exclusive agents in 19 states. American Family affiliates (The General, Homesite and AssureStart) also provide options for consumers who want to manage their insurance matters directly over the internet or by phone. Innovation Award: Recognizes an organization whose CX program demonstrates out-of-the-box thinking and/or innovative concepts to the business or industry. USA TODAY NETWORK, part of Gannett Co, Inc. (NYSE: GCI), is the largest local-to-national media organization in the country, powered by our award-winning newsrooms and marketing solutions business. With deep roots in local communities spanning the U.S. with more than 100 brands, plus USA TODAY, we engage more than 110 million people every month through a diverse portfolio of multi-platform content offerings and experiences. SharkNinja is an innovative leader in the housewares industry and creator of the familiar household brands, Shark® and Ninja®. SharkNinja provides the latest in easy-to-use technology with a growing line of products that consists of vacuums, steam mops and a variety of small kitchen appliances. All SharkNinja products are sold at major retailers as well as directly to consumers.